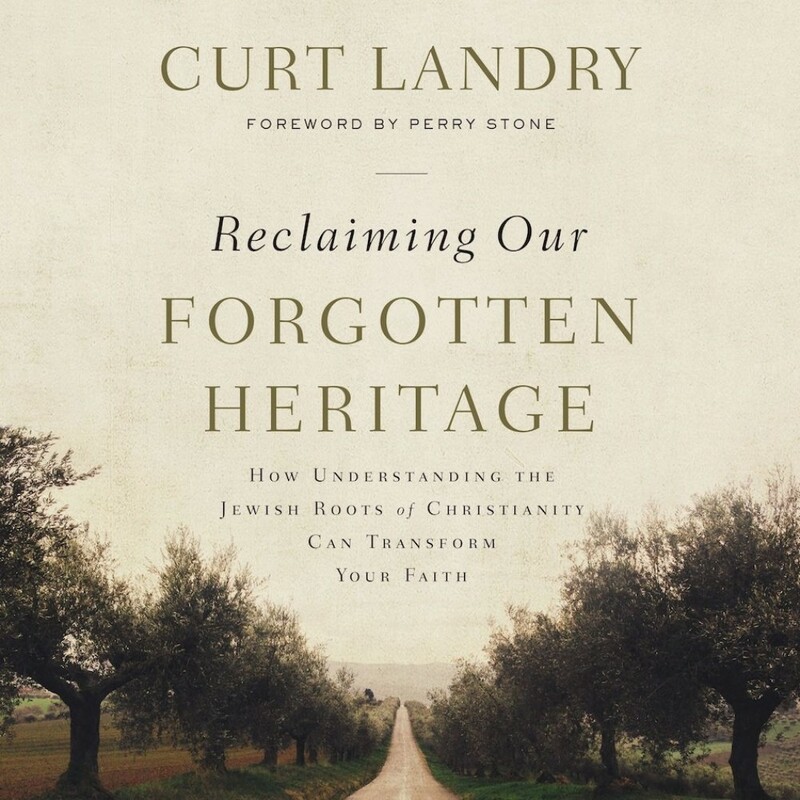 Reclaiming Our Forgotten Heritage | Curt Landry | Audiobook Download - Christian audiobooks. Try us free. Rabbi Curt Landry, founding pastor of House of David Ministries, reveals how understanding the Jewish roots of Christianity leads to a more vibrant, secure, and powerful Christian walk.